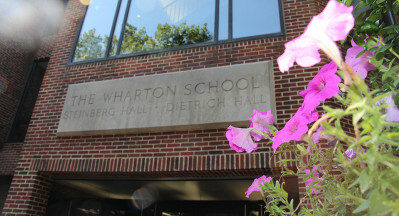 Welcome to Wharton Human Resources. We have created this site to provide you with information about the School’s professional development opportunities, competitive benefits and compensation, policies and procedures, and other human resources initiatives. We’ve included links to University Human Resources sites for your convenience. It is our intention to give you as much information as possible, but if we’ve forgotten something or if you have questions, please feel free to contact us or visit us in Suite 450, SH-DH. New Professional Development Course e-Booklet!